LAHORE : A Chinese firm and a subsidiary of the Pakistan Railways have signed a memorandum of understanding (MoU) for cooperation in the development of a strategic corridor from Khunjrab to Gwadar Port and other projects in Pakistan. 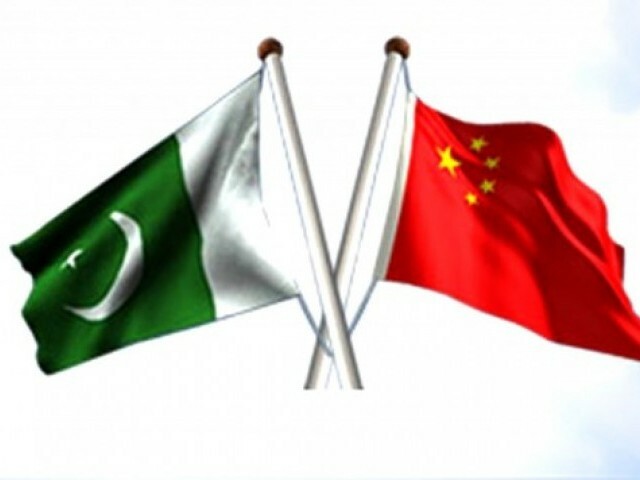 Under the MoU, signed between Pakistan Railways Advisory and Consultancy Services (PRACS) and M/s China Gezhouba Group International Engineering Company Ltd (CGGC), both parties would share their expertise for the execution of the projects, said a spokesman on Monday. CGGC would join PRACS in participating in bidding for the projects. The CGGC would introduce Chinese railway design institute jointly with PRACS to strengthen its capacity, especially during tender preparation and project execution, if needed. CGGC Chief Representative in Pakistan Jin Bin and PRACS Managing Director Zahoorul Haq Khattak inked the MoU.